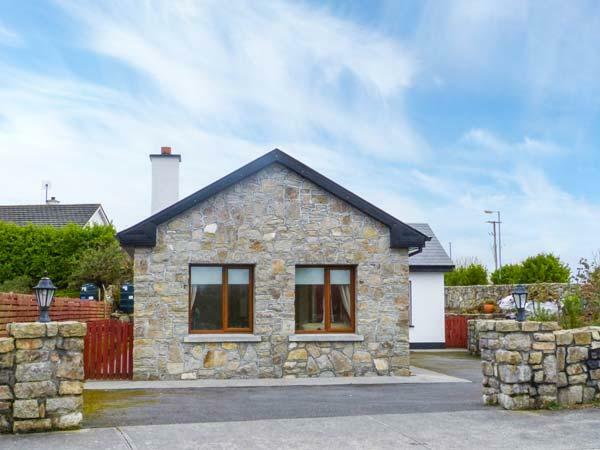 Reviews for 72 Clifden Glen in Clifden, County Galway and 72 Clifden Glen details, a County Galway property with minimum prices from £197. 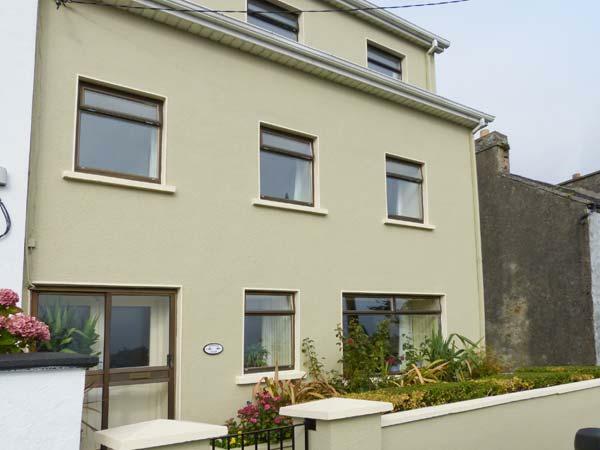 In Clifden, County Galway, 72 Clifden Glen has 3 bedrooms for 6 people. 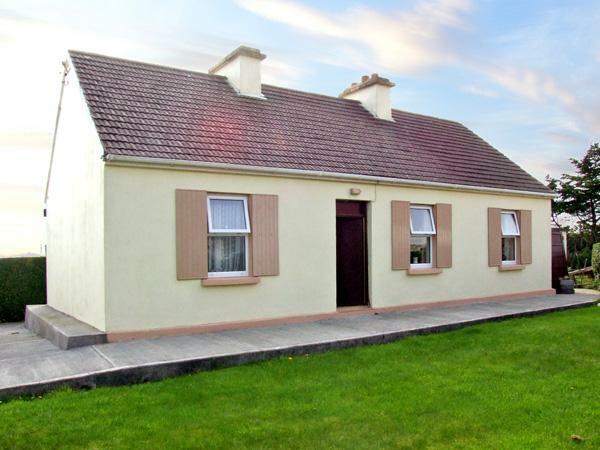 There are 3 bedrooms at 72 Clifden Glen in Clifden, County Galway. 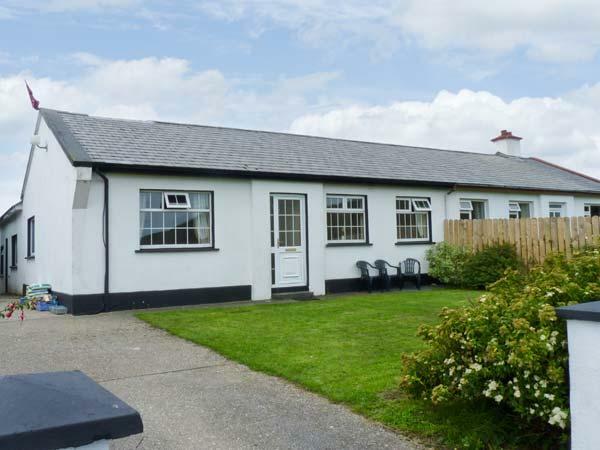 This property in Clifden, County Galway has 2 bathrooms. 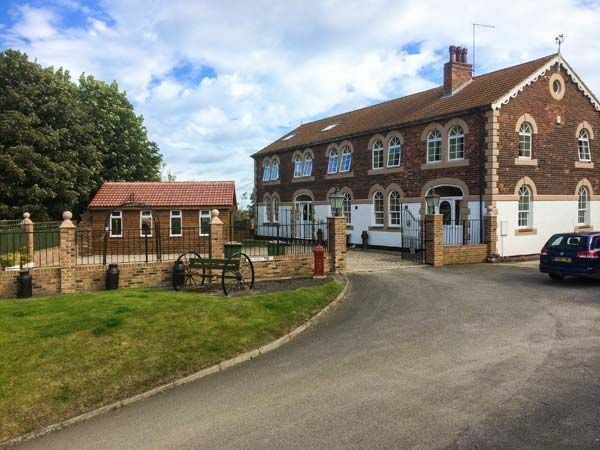 This self catering cottage is child friendly. 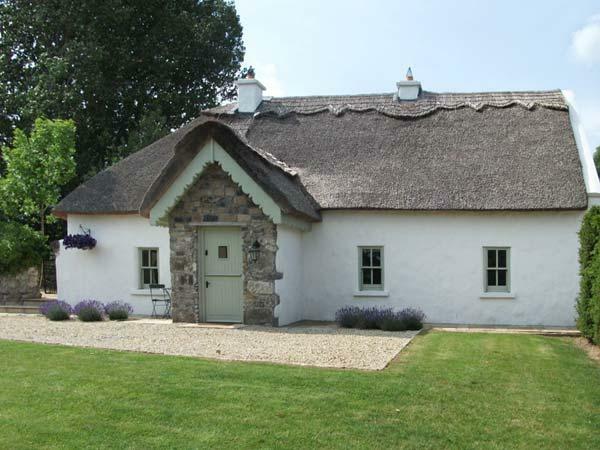 6 visitors can be accommodated at 72 Clifden Glen in Clifden, County Galway. This is not a dog friendly holiday cottage. Free parking available at 72 Clifden Glen. 72 Clifden Glen offers linen included in the price. 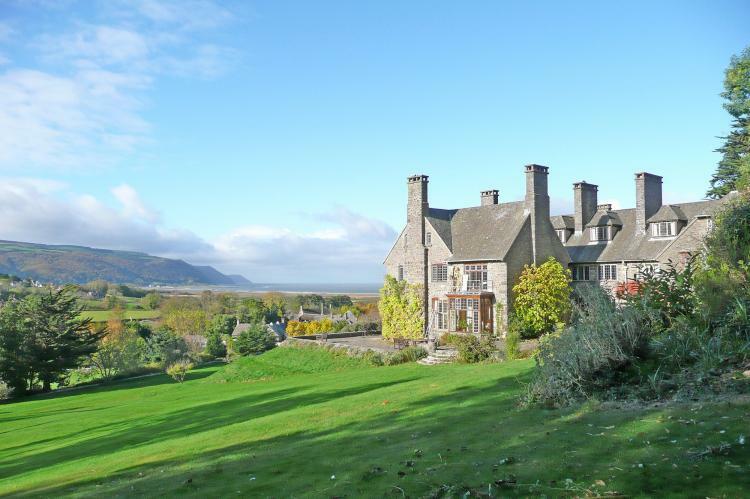 This holiday let has a garden available. 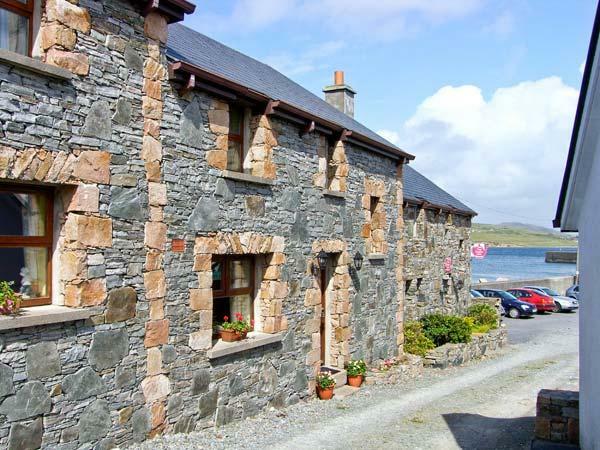 This self catering property in Clifden, County Galway has a wood burner for winter. Near the beachfront self catering property in County Galway. Cots are provided at 72 Clifden Glen. 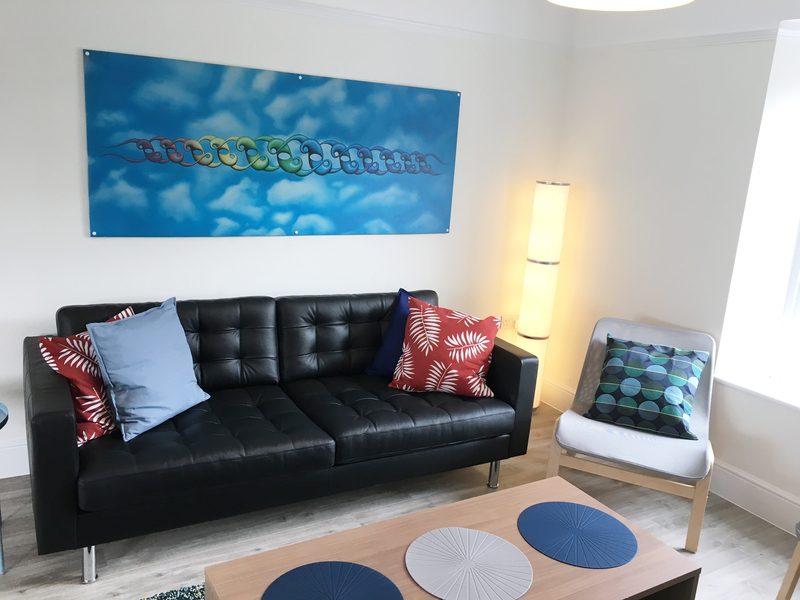 A very enjoyable stay in a clean and nicely furnished house. I noticed some of the other houses in the estate seemed run down and not maintained, 72 was cosy, bright, clean and had a homely feel. Low points, some net curtains needed for downstairs bedroom, no gas in the BBQ and limited to 3 TV channels. 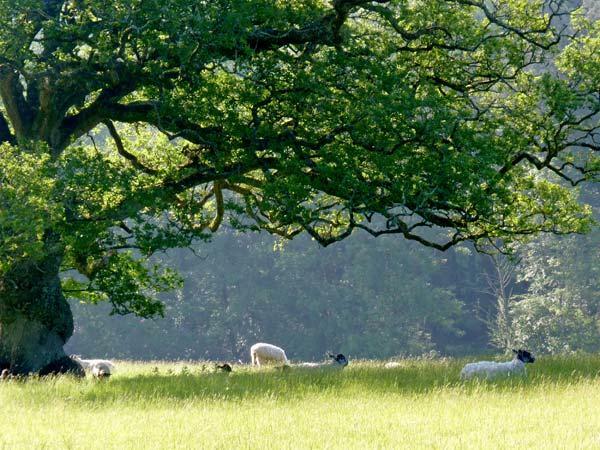 All in all, superb value for money and will return next year.